Facebook has always made it a point to commemorate the deceased. 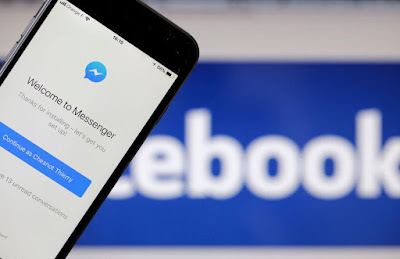 The social media platform has usually done this by mentioning the death in the profile of the deceased individual, but a recent update might just make it so that the deceased people will have an even better send off and their Facebook profiles would allow the community that resides on Facebook to feel a little more comfortable about how things are going down on the social media platform. Profiles tend to be memorialized after a person has died, but the new update is going to add a tributes section as well which is going to make it so that users who have something important to say about the person that has died will have a platform upon which they would be able to do it. "Over 30 million people view memorialized profiles every month to post stories, commemorate milestones and remember those who have passed away. 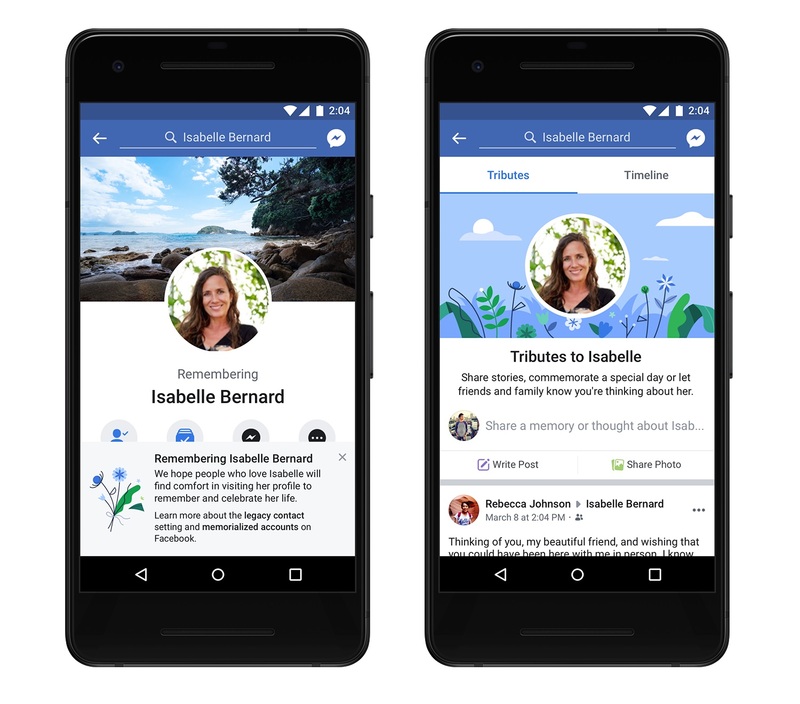 The new tributes section expands on this, creating a separate tab on memorialized profiles where friends and family can share posts — all while preserving the original timeline of their loved one. ", announced Sheryl Sandberg, Facebook's Chief Operating Officer in a blog post. Facebook is also making a couple of changes that have to do with legacy contacts and the like. These legacy contacts are basically people who you can give the authority to control your account after you have passed away. While the account that you have will never be fully under their control, your legacy contact will have the power to turn your account into a legacy account which in and of itself can be quite useful all in all. These legacy contacts will have the ability to moderate the tribute sections of memorial accounts which is important because of the fact that it will allow users to rest easier knowing that tribute section will never end up being full of hateful or spiteful comments left by those that might have had a problem of some sort with the person that has passed away. "If an account hasn’t yet been memorialized, we use AI [Artificial intelligence] to help keep it from showing up in places that might cause distress, like recommending that person be invited to events or sending a birthday reminder to their friends. We’re working to get better and faster at this."